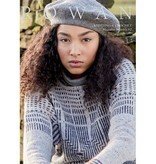 Rowan Magazine 62 is a stunning collection of 41 knit and crochet patterns for women. 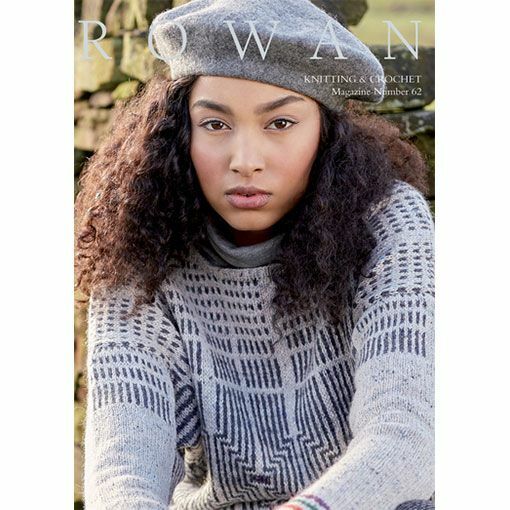 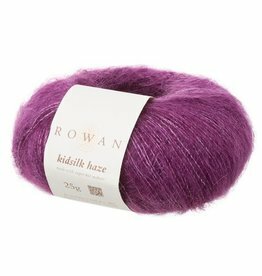 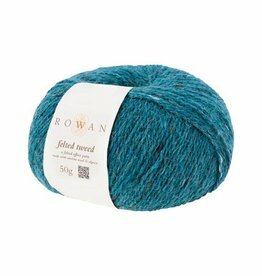 The garments and accessories in this well curated issue use popular Rowan yarns such as Kidsilk Haze, Felted Tweed and Hemp Tweed. 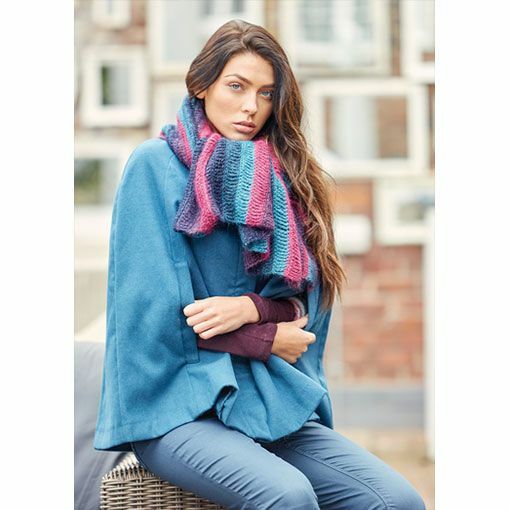 In this issue you will find full length cardigans that incorporate cables, small accessories that blend colors beautifully and pullovers with fabulous texture.